Olivia Holt is an American actress and singer. 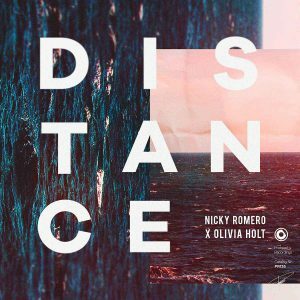 Together with Nicky Romero she released the enchanting dance-pop crossover ‘Distance’. Connect your Spotify account to receive all new Protocol music straight to your selected playlist! Are you a creator? Or anyway interested in using Protocol music on your content? Feel free to get in touch with us about licensing info.